We all know that representation matters. Usually, we hear this phrase during discussions about body positivity, race, or gender equality. But all too often, disabled or differently abled people are left out of the equation, especially when it comes to fashion. That led Alexandra Connell to create Patti+Ricky, a site that provides people of all abilities with stylish options that cater to their specific needs. The site is named after Connell’s late mother Patti, who needed a walking cane after being diagnosed with a brain tumor, and her cousin Ricky, who was unable to walk or verbally communicate. "I wanted to create a beautiful marketplace that gave people with disabilities options for stylish and functional clothing and accessories. 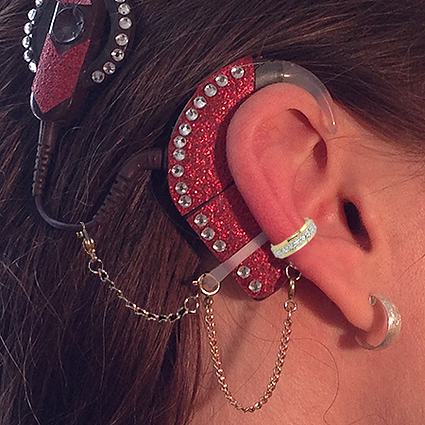 We hope to inspire designers to create more products with the collaboration of people with disabilities." 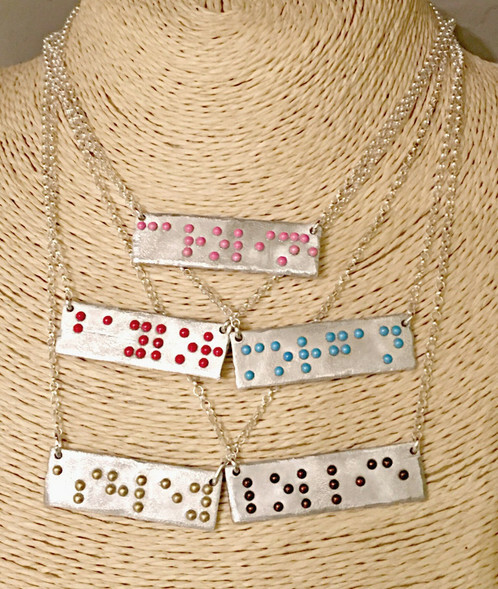 Products include walker and wheelchair accessories, drain pouches for anyone recovering from surgery, and braille-printed jewelry. 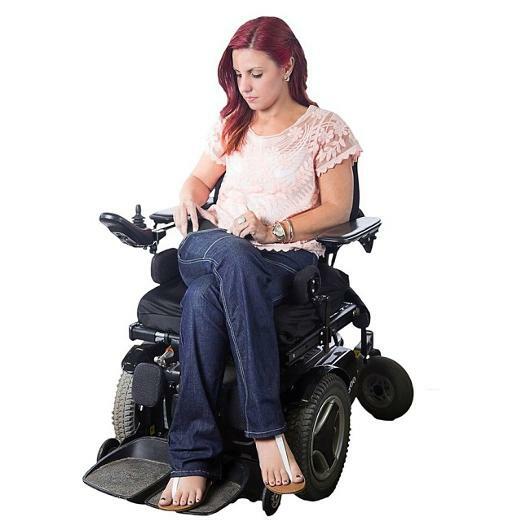 Another one of the site’s bestsellers is the adaptable jeans designed for and by women who use wheelchairs. 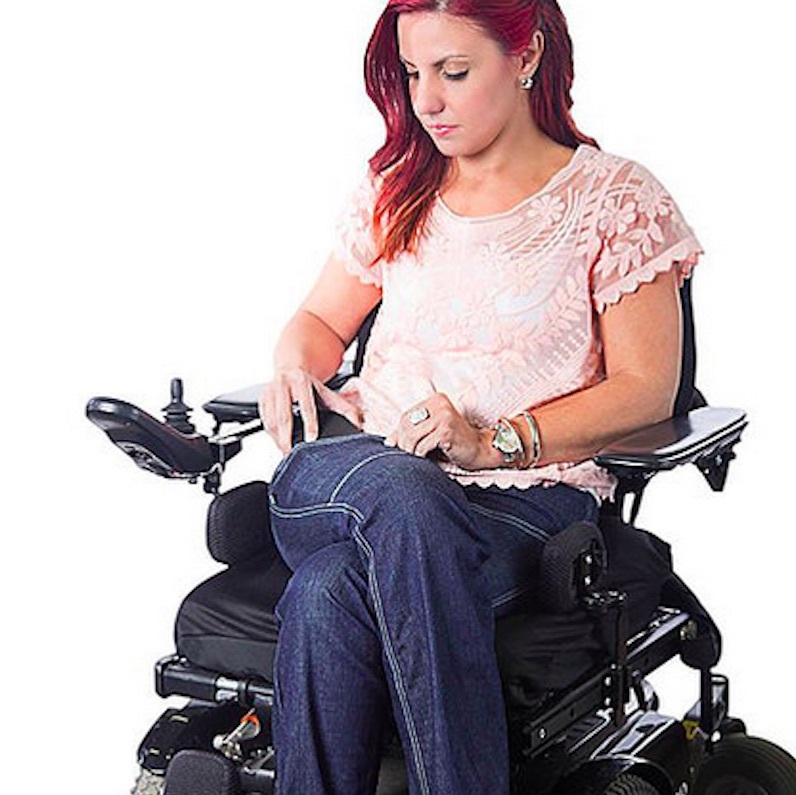 They feature accessible pockets, an invisible catheter opening, and elastic straps, which make getting dressed so much easier. "They are over-the-top excited that there is finally a shopping experience that includes their needs while remaining stylish and fashionable." We love brands who understand the necessity of fashion for all.